We know LED flexible lights – we have some of the best of them. But now Carpetlight have rolled onto the scene with a family of foldable, scrunchable, go anywhere lights. The Carpetino is the smallest. It weighs in at only 200gms but the Carpetino still gives you a lit area of over 145cm, equivalent to a 1’x1′ square flexilight. The 288 LEDs in the fixture are embroidered in position and the super-strong threads that connect them are much more flexible than the copper wires used in other products. 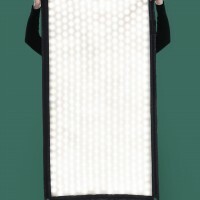 The LED carrier cloth has a tough diffusion layer that gives a soft even light across the surface. The whole thing is then mounted to a super-strong backing made of ripcord, as seen in parachutes. These lights are handmade in Germany which explains this close attention to every detail. We love this painstaking approach to production and we’re sure that the Carpetino and its larger sibling the CL42 will be a really useful and reliable addition to your lighting list. It’s lovely to have a new toy, particularly a flexible LED one, but these lights are no gimmick. 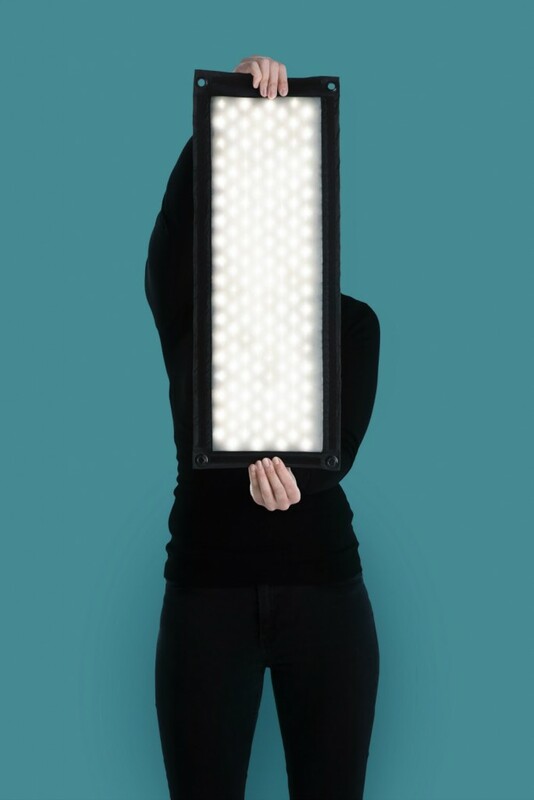 The Carpetino and its siblings are also supremely functional LED panel lights. You know they have to be to make the cut as #newgreenkit. Fully tuneable, dimmable and delivering a CRI of 96 these lights are flexible LED workhorses. Stick them, drape them or mould them if you need to. 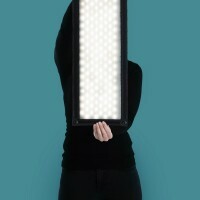 Need a rigid panel light? Just use the frame that comes in the kit to make the Carpetino into a smooth, rectangular fill light at any angle you want. 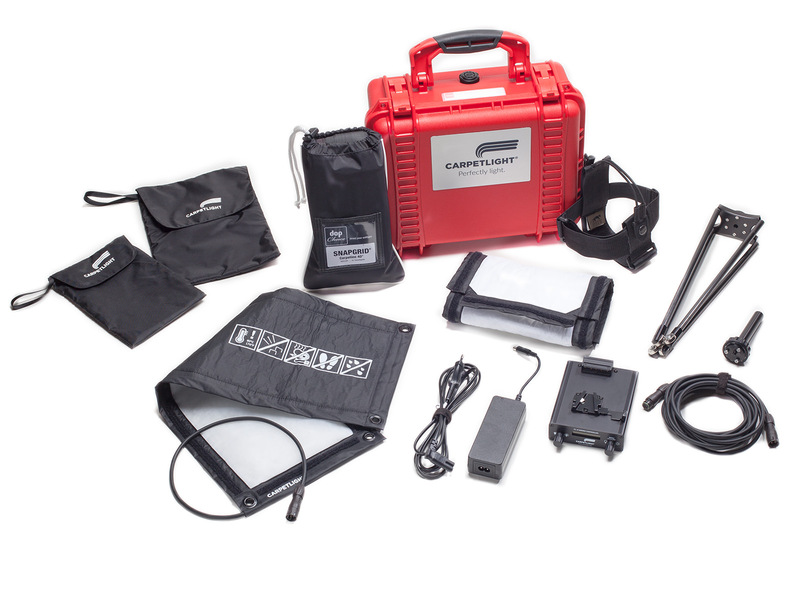 As you’d expect from Carpetlight, you get a full range of accessories with the Carpetino all neatly stored in a rigid and eye-catching red box of tricks. The snapgrid is from DOP Choice, the gold standard in accessories. 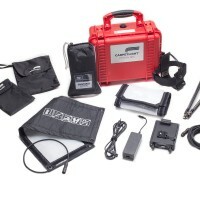 The kit also includes a softbox, folding frame, and harness. 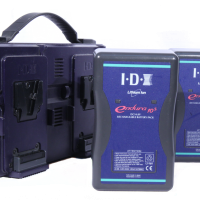 The dimmer doubles up as a battery plate to carry a single vlok battery. There’s also a AC cable with a 5m extension cord if you want to run it off the mains. When you’re done the Carpetino takes seconds to derig, unplug and stuff in your carry on bag! If you don’t believe us, watch this. Carpetino – Small Carpet Light Downloads. Quick bit of maths please: required Please check your adding up. Total of 1 + 3 please. Quick bit of maths please: required Please check your adding up. Total of 3 + 9 please. Quick bit of maths please: required Please check your adding up. Total of 4 + 4 please. thanks for forwarding on information about the Carpetino – Small Carpet Light.